As shown in the given Canberra location map that Canberra is located in the south-east part of Australia. 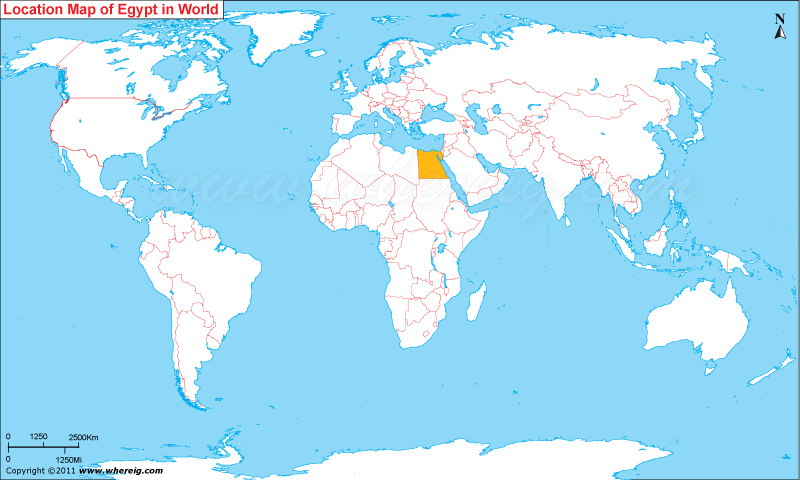 This is the capital city of Australia and the largest in-land city otherwise eight largest city of Australia. The country's capital status it got in the year 1908 because it is entirely planned city of Australia designed by the Chicago architects Walter Burley Griffin and Marion Mahony Griffin. While designing the city some of the points have been taken care very seriously including the presence of garden and the natural vegetation; this is the region that it is also known as bush capital. 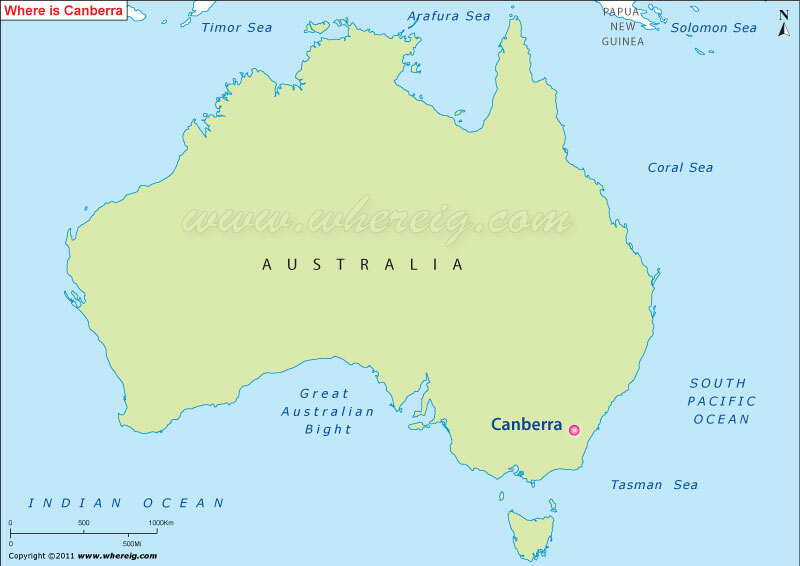 Moreover, the Australian capital city Canberra is self-governing and it has the status of National Capital Territory. Hence, it homes Parliament House, High Court, and various departments of the government along with the various educational, social and cultural institutions such as Australian National University, Australian Institute of Sport, Australian War Memorial, National Gallery, National Library, and National Museum.